Acneis a condition of the skin that shows up as different types. These can be blackheads, whiteheads, pimples, or cysts. This phenomenon is said to be a normal event that almost all adolescents are bound to face during their puberty stage. But knowing that doesn’t always make it easier when you’re looking at a big zit on your face in the mirror. 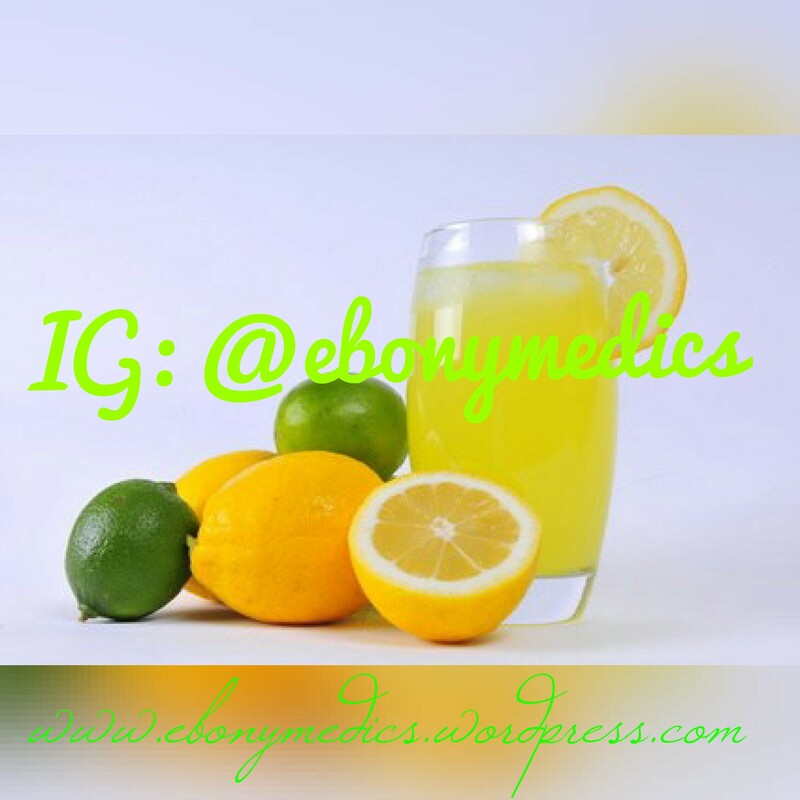 Lemons contains Alpha Hydroxy Acid that has a natural exfoliating property. Mix lemon juice with honey and brown sugar to remove blackheads. Rub the mixture on your face and leave it on for ten minutes then rinse.